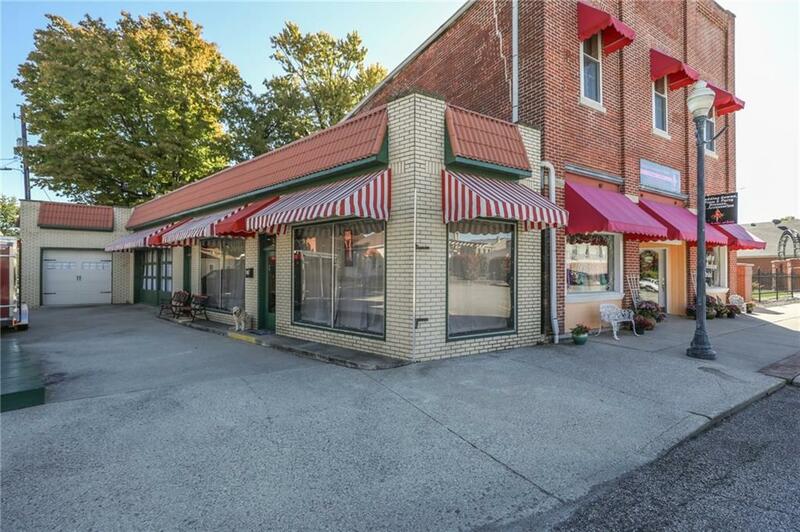 Exceptional storefront opportunity! 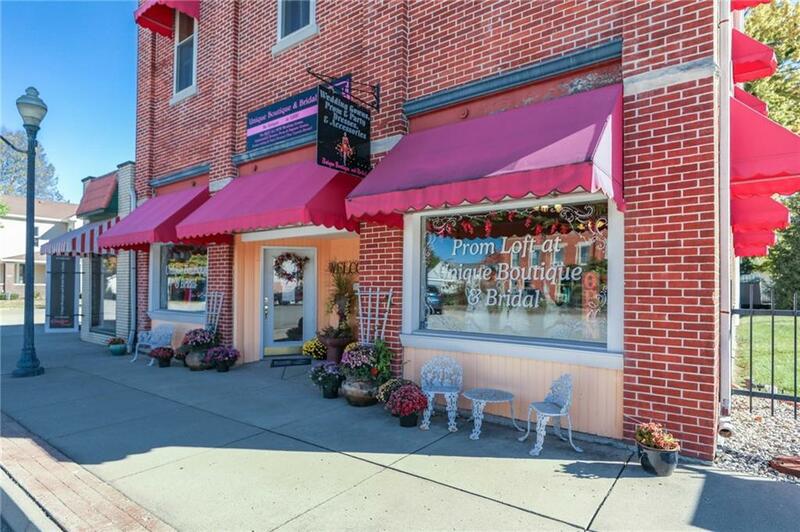 Historic Knightstown buildings that are currently operating as Unique Boutique and Bridal, LLC. Sellers prefer to sell buildings, business and inventory together. 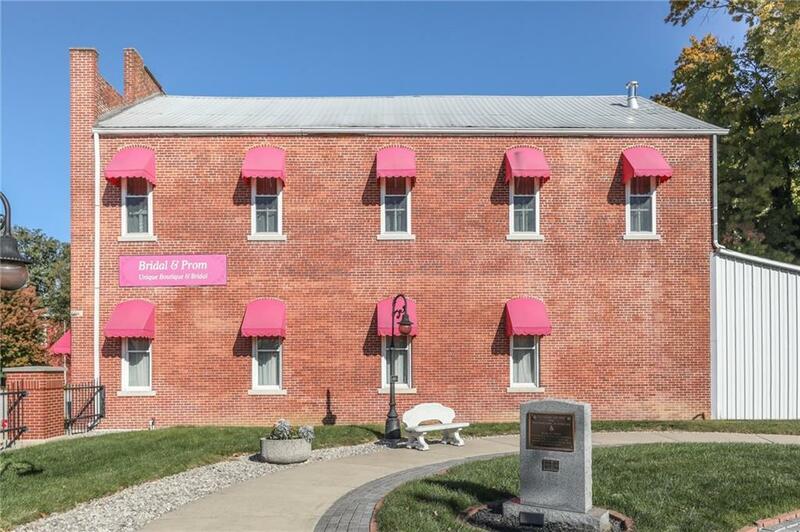 Main building offers large main "garden" area, updated kitchen / employee break room, bathroom, storage and much more. Upper level is finished with 4 dressing rooms, storage and mechanical room. Adjoining building adds 2000 sq. ft. that is currently the design center. Additional storage, bathroom, workshop and large garage doors, too. Dry and secure 600 sq. ft. basement. 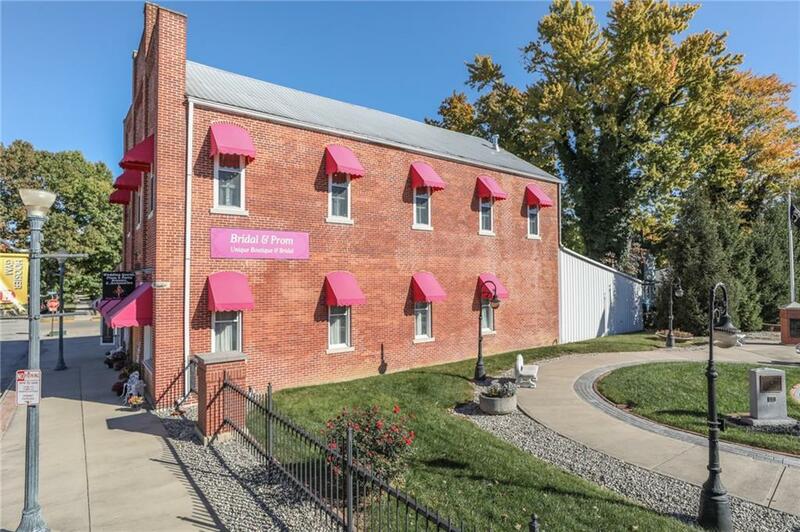 Overall buildings have been charm and character with recent updates including 2 panel boxes, windows, plumbing and more! Listing provided courtesy of Sweetwater Realty Llc. © 2019 Metropolitan Indianapolis Board of REALTORS®. Information Deemed Reliable But Not Guaranteed.